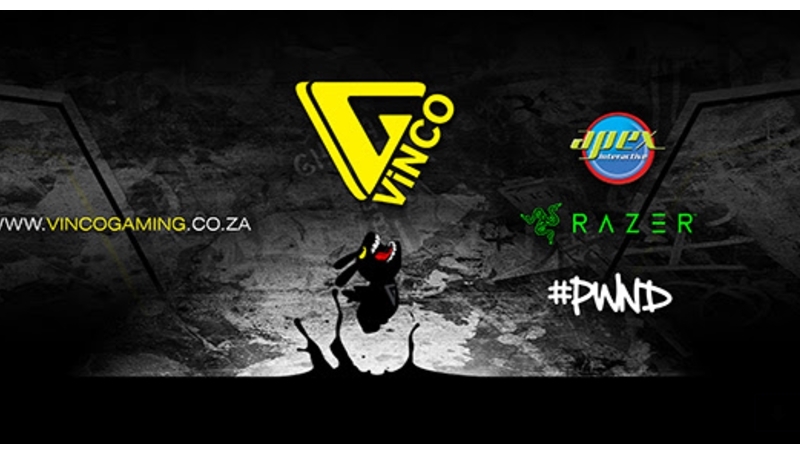 Local multi-gaming organisation (MGO) Vinco Gaming has announced that Razer will be sponsoring its console gaming teams. “With our mix of console teams we have made a mark in each esport we are involved in and wish to push our brand with this partnership with Razer to the next level,” said co-founder Clint “CS1977” Smith in a statement. Formed in 2013 by Brandon “Swarley” De Pontes, Richard “Coldcat” Scott and Smith, the MGO started out playing Call of Duty. Today the organisation boasts teams for Call of Duty, FIFA and Halo. The MGO has said that it is also gradually branching out into PC gaming. The co-founder says that this part of a passion project and he hopes that together with Razer the MGO can help forge a greater respect for esports.